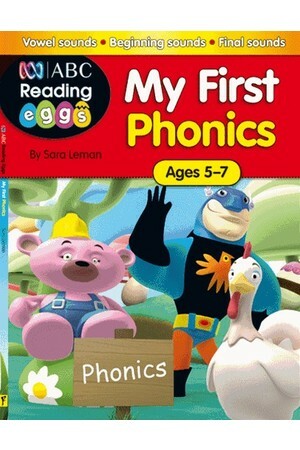 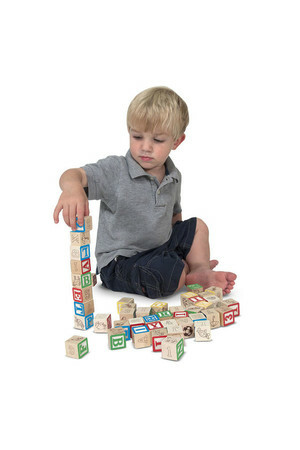 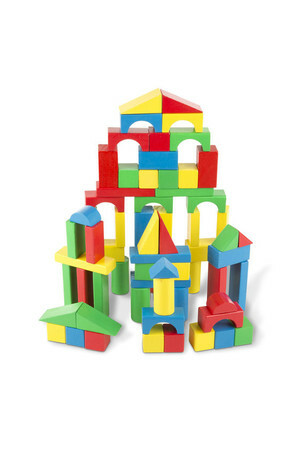 Hours of enriching block play await your toddler! 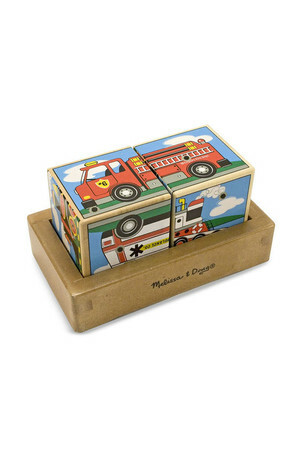 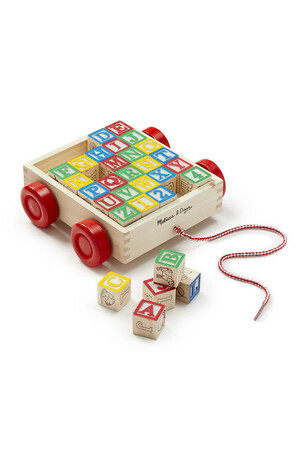 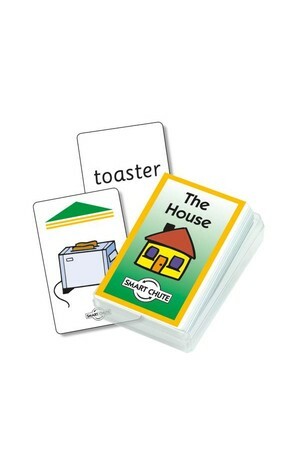 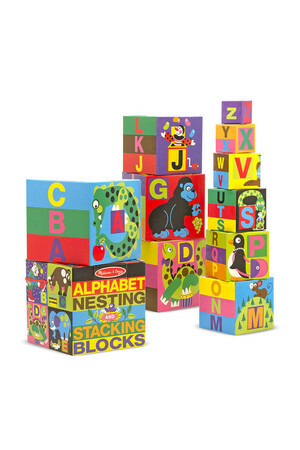 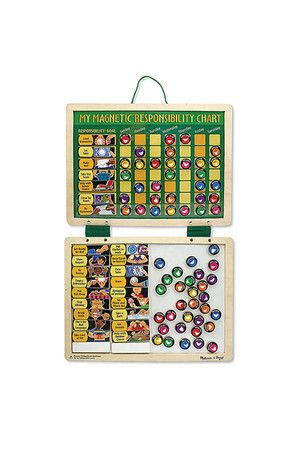 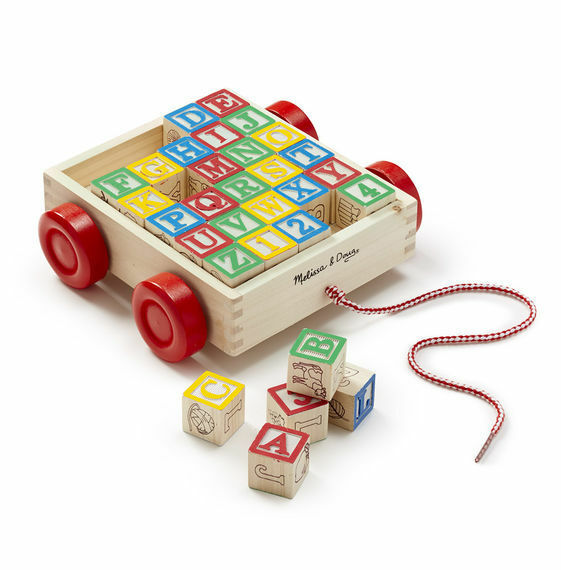 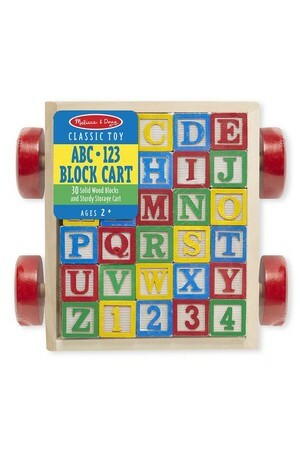 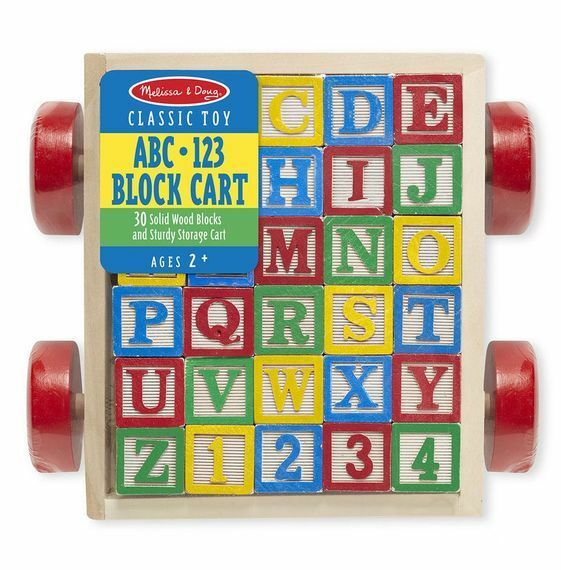 This sturdy, wooden block cart features 30 solid wood traditionally styled one inch cube blocks with a colourful collection of pictures, letters and numbers for simple recognition or matching, stacking and sorting activities. 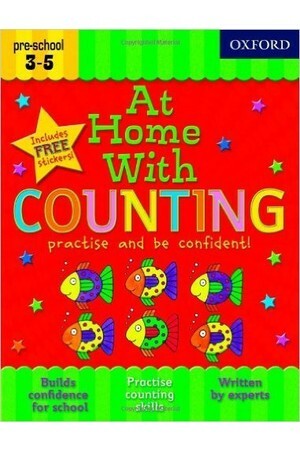 A tremendous value that will last for years!